If you are anything like me, you spent plenty of time at the orthodontist to correct teeth that were not growing in straight, properly aligned or appropriately spaced. By the time I officially had metal braces put on my upper and lower teeth, having a tooth pulled was a walk in the park. I was so accustomed to having teeth pulled that it became almost routine. Headgear, retainers, braces, you name it. All for the purpose of having a healthy set of straight adult teeth. Years later, I can honestly say my teeth made it to their ideal position. No crowding or overlapping. No gaps — we can’t all be Madonna. However, the rest is not history. I was given a set of retainers and was told I would have to wear them every night for basically the rest of my life if I wanted to keep my teeth as they were. Otherwise, I would have to deal with the consequence of having my teeth shift out of their (finally!) amazing alignment. Wear retainers for the rest of my life? What is that about? Needless to say, I was in high school and not a happy camper. Off I went to college. No more orthodontist appointments to tighten metal wires and pick out a new rubber band color. You can guess what happened over the next few years. I did not remember to wear those darn retainers every night. My teeth started to shift. What to do? Traditional metal braces were not required as I didn’t need bite correction, rotation of cylindrical teeth, root uprighting or vertical tooth movements. What I needed was something less intense, less invasive and less expensive. Enter Invisalign. Cue the choir of angels. Hallelujah! This time around, I was going to be extra vigilant about wearing the clear Invisalign aligners. After all, you have to work the system if you want results. 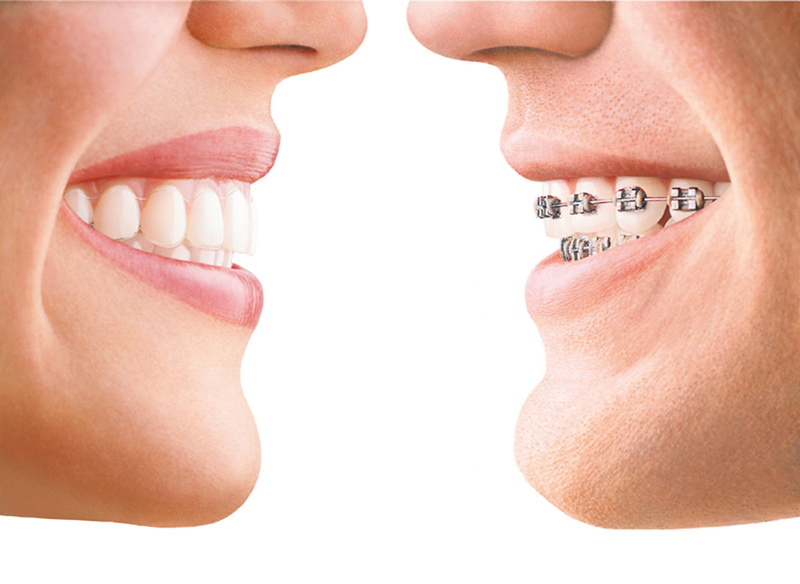 Invisalign depends 100% on patient compliance. Now I was an adult and ready to be responsible about my oral health and hygiene. When I made my appointment with Dr. Jessica T. Emery at Sugar Fix Dental Loft to discuss Invisalign, I was told that because my teeth were pretty straight already, I would only need to wear the clear, computer-generated trays for about four months, 24 hours a day. Yahoo! Every two weeks, the trays were switched out for a new set so that by the time four months passed, I had my dazzling smile back. At the end of treatment, I was given my final set of clear aligners and told to wear them every night for the rest of my life. Learning from my mistakes, I knew what had to happen. Was it worth it? Definitely. I absolutely love when people compliment my teeth. I wear my smile like a badge of honor. If you are interested in the clear alternative for correcting the positioning of your teeth, contact Dr. Emery at Sugar Fix Dental Loft today. You won’t regret it.